Pick up from a hotel in Bangkok or airport. 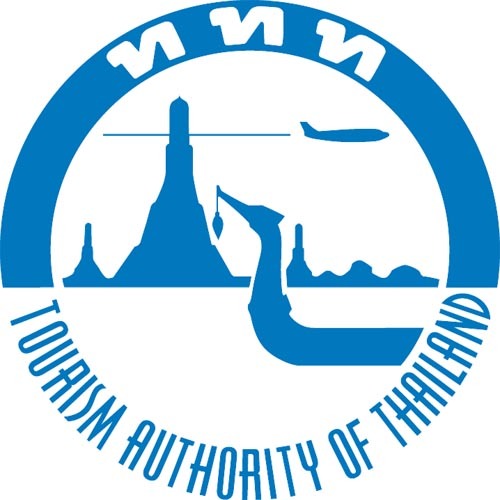 Transfer to Ayutthaya (the second capital of Thailand). 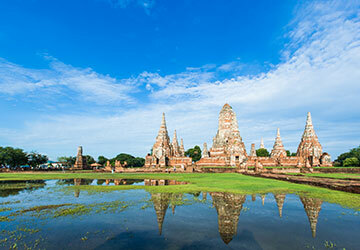 Visit Ayutthaya historical park : Wat Phra Srisanphet, Wat Chai Wattana Ram, Wat Mahathat. Enjoy boat trip around Ayutthaya island. Lunch. Visit Bang Pa In summer palace. Return to Bangkok by car.